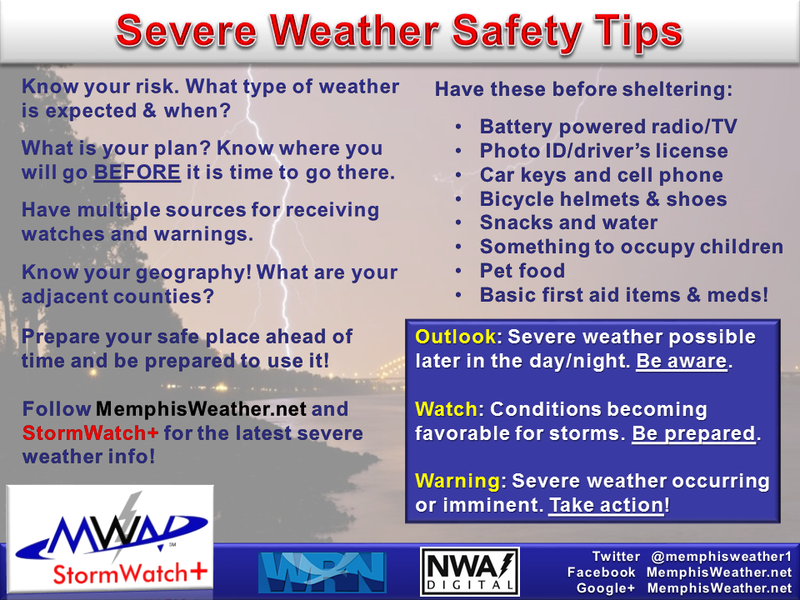 We have officially entered secondary severe weather season. The Halloween storms provided a highly-visible reminder by messing with people's outdoor plans - some in a big way. Fortunately, though stormy, the damage was limited in the metro. Less than a week later, on the eve of Election Tuesday, we find ourselves in a bit more concerning scenario. Above you will find our Sunday afternoon severe weather impact graphic. It has most of the high-level need-to-know information covered. Look it over for a basic understanding and the answers to the 4 W's: what, where, why, and when. The blog format allows us to dive into the details, so here we go. First, if you have been following us on social media the past 24 hours or so, the first thing you notice about the graphic is the reduction in the severe weather threat west of the metro. That doesn't affect us. Yes, the threat has been "refined" and east AR's risk has dropped a bit. It's a natural progression - as we get closer in time, the scenario becomes a little more clear and the forecast details are updated. 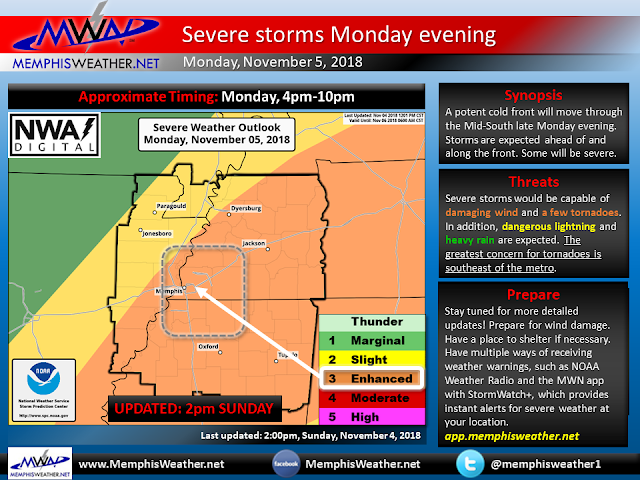 The metro remains in an ENHANCED risk of severe weather - that's a level 3 out of 5. It grabs my attention and it should yours too. Don't worry about how close we are to another risk zone. A cold front will move into and through the area Monday evening. The kicker (or kickers) are a developing low pressure area that will move by to our northwest, from AR into the Ohio Valley, and a strong jet stream overspreading the region. The front and low provide lift for developing storms, the low also draws up a ton of moisture from the Gulf of Mexico on gusty southerly wind, and the jet stream provides a means of exhausting this unstable air into the upper reaches of the atmosphere. Combined, we have moisture, unstable air, wind shear, and a lifting mechanism - all ingredients for severe weather. The placement of the above features, and their timing, defines the where and when, as well as the "how bad?" That strong southerly wind from the developing low will bring unstable air into the entire region by late afternoon, rising from MS into TN. You may wake up tomorrow morning, step outside, and say "this doesn't feel like a severe weather day." DON'T write it off! The state of the atmosphere will change quickly by afternoon as a warm front lifts north. As the low moves northeast, a screaming jet stream (approaching 150 mph) approaches, and dewpoints soar into the 60s with the warm front, ingredients come together to set off scattered thunderstorms, likely starting in AR and perhaps the MS delta during the afternoon hours and progressing quickly to the northeast. By 2-4pm, I expect we could see storms in the immediate metro. These initial storms likely won't be severe initially. However as the low moves northeast, additional scattered storms have a better chance of tapping into more unstable air and stand a better chance of becoming severe during the evening. As the front gets pulled towards us, and eventually across the metro by late evening (we'll say 10pm-midnight), the storms should be coalescing (i.e., merging into) a squall line. That line may bring the highest risk of damaging wind, but also an abrupt end to the day's threats. 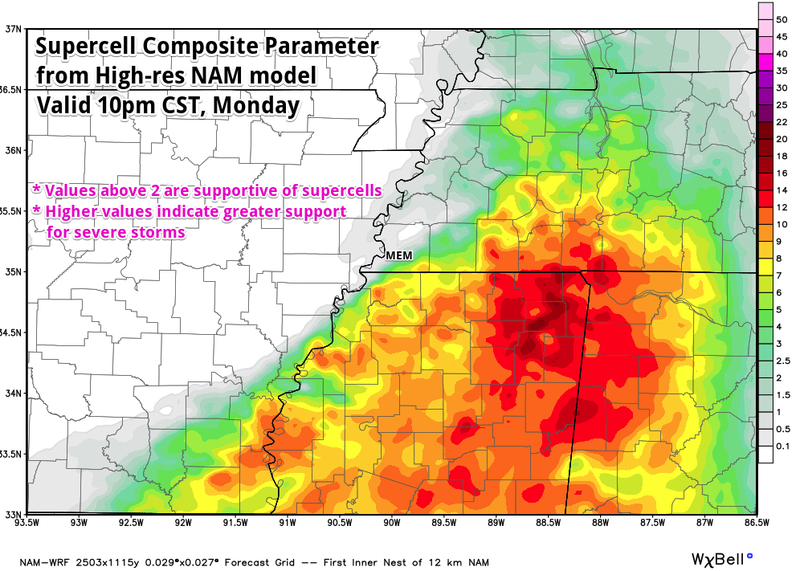 The latest model data suggests that the necessary ingredients for the strongest of storms (supercells) and potential tornadoes will be south of I-40, and primarily in north MS, during the evening hours prior to frontal passage. However, the atmosphere doesn't respect state or interstate boundaries (even though you should respect the polygon) so these are provided as a general guide. Reading stuff like this is the first step - know your threat and understand it, and stay updated. Don't write it off because you don't believe it or just don't "feel" it. Weather this time of year can change in a heartbeat. Know where you will be during the evening hours in particular, and where you will go and what you will do if a warning is issued. Is there a safe place close by? If not, should I even be there? How will I get warnings, especially if the threat lingers past bedtime? We recommend the multiple method approach. Any single one could fail - have a backup. 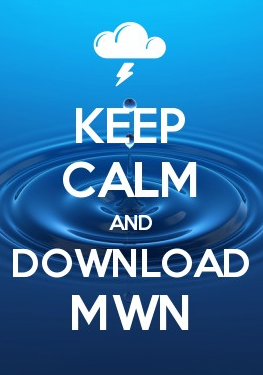 Local TV/radio, NOAA Weather Radio, smartphone apps like ours (MWN with StormWatch+) are all good ways. Outdoor sirens are not (unless you are outdoors of course, and you shouldn't be if storms are nearby). Wind/storm noise, power failures, and modern soundproofing on homes render them nearly useless indoors. Have your safe place ready to use (interior windowless room on the lowest floor). Keep pertinent electronics charged (phones, kids distraction devices, etc.). Have fresh batteries and flashlights ready - power outages are the most common impact from wind storms. During the event, keep your shoes on or nearby, ID on your person, and helmets nearby for the kids (and even adults) in case you have to shelter quickly. And have a plan for those pets too! We'd rather you be prepared and be inconvenienced a bit, then to not be and wish your had been. The forecast details could and just might change. We're still more than 24 hours away from the event and the amounts of new data available to analyze in that period is ridiculous. We won't knee-jerk the forecast, but will provide updates as trends are established, mainly on Twitter and Facebook. Always seek out the latest information, as details can change with time. Be prepared, not scared, and thank you for trusting MWN as one of your local sources of weather information! p.s. Election Day weather looks great. High pressure takes over (maybe briefly) and the severe threat shifts to the eastern U.S. Click here for the full forecast, which includes another chance of storms later this week.